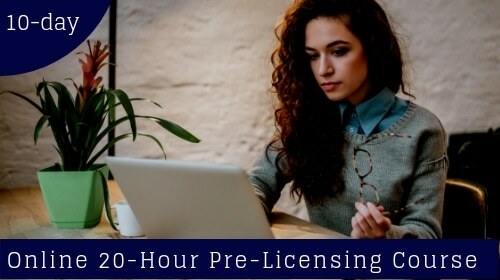 Taken a 20-Hour Pre-Licensing Class but Still Feel Underprepared? Taken an Online MLO Prep Class and Still Failed the Exam? Let’s change that! It’s time for you to change how you’re preparing for it so you can succeed without letting failure tighten its stranglehold on your confidence and career. 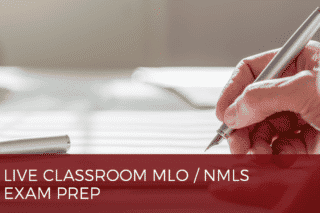 We’ve taken our years of experience in successfully training aspiring Mortgage Loan Originators and condensed it into a one-day, 5-hour LIVE classroom training designed to give you a power shot of all the must-know concepts, so you aren’t caught off-guard. Or underprepared, during the NMLS exam! Each module is updated with 2018 rules and regulations, including those for TRID, new VA and FHFA minimum down payment amounts, VA financing eligibility and homeowner’s insurance. So, not only do you dive deep into the concepts, you acquire updated knowledge that’ll instill unshakeable confidence. Just what you need for acing the exam AND for a successful MLO career!